Since this week's challenge is all about limiting processed carbs and instead focussing on natural carbs, I've got a really great article for you. 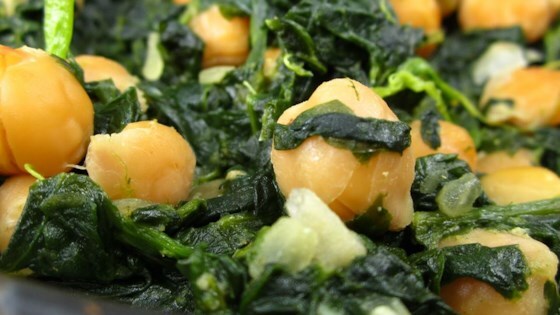 Garbanzo beans (or chickpeas) are a good source of protein, fiber, folic acid, and manganese. Although mostly used in hummus and on salads, there are so many other great uses for this superfood. On Friday, I'll post an article that offers 30 different garbanzo bean recipes that I think you’ll love!